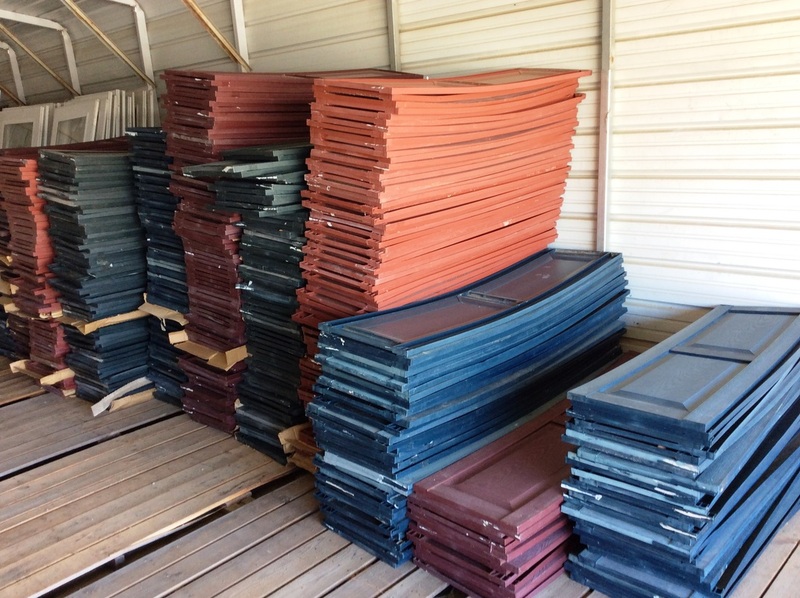 Stop by and check out our huge selection of Backyard Bargains! 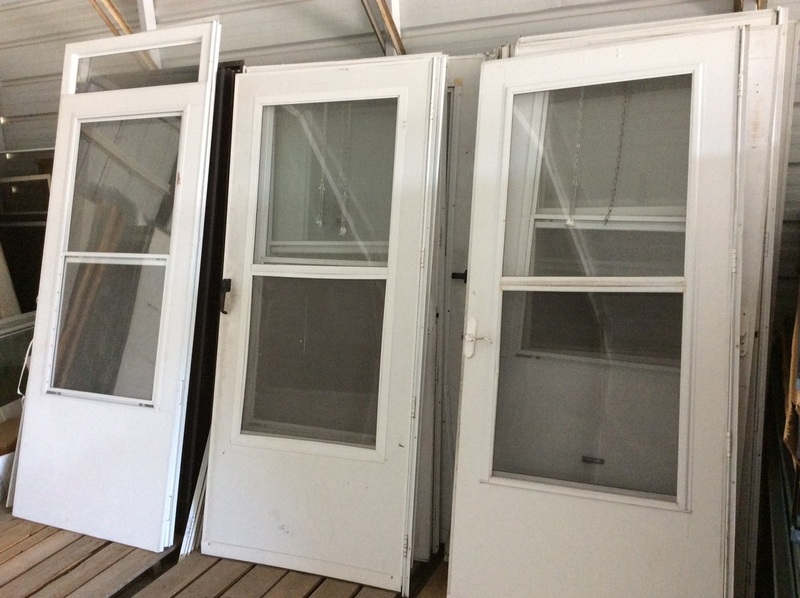 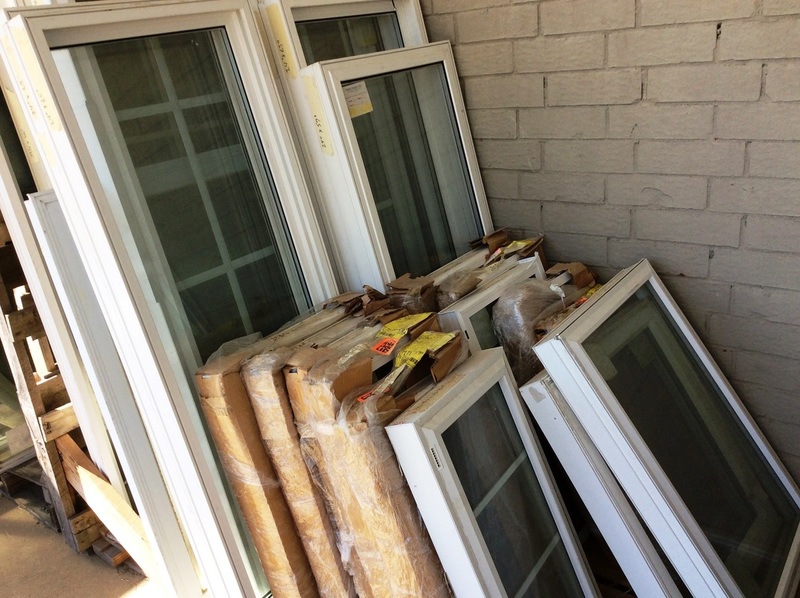 Save hundreds with our Used Cabinets, Discount Doors, Clearance Windows, and Siding and Accessories (including Rare and Hard to Find Discontinued Siding). 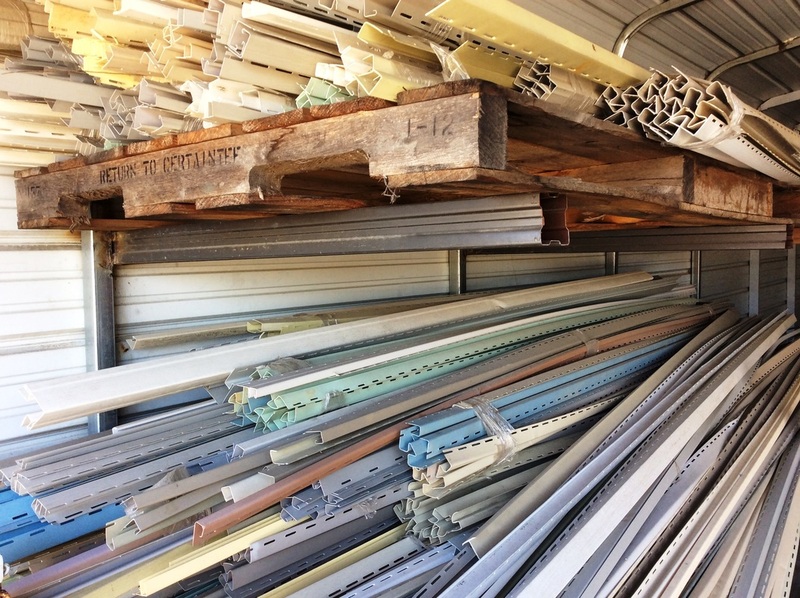 Find the discontinued brands and colors that you've been searching for to complete your repairs and additions. 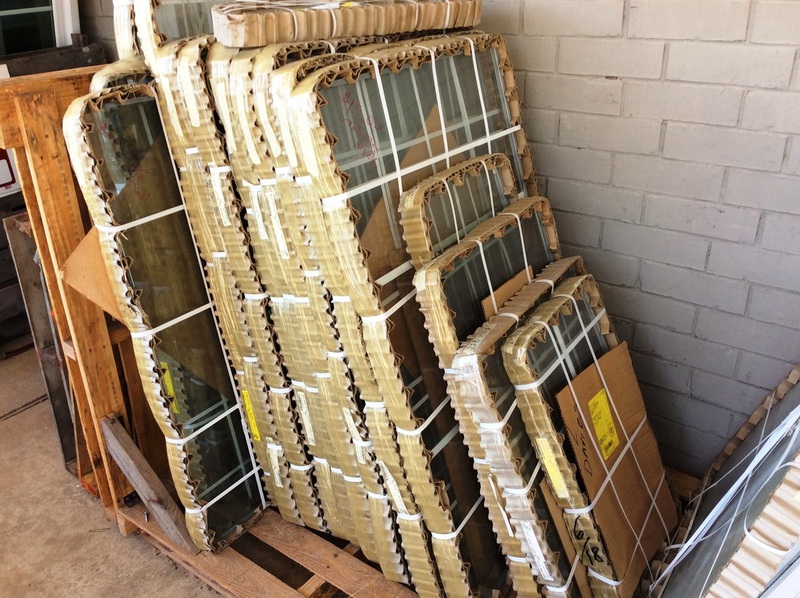 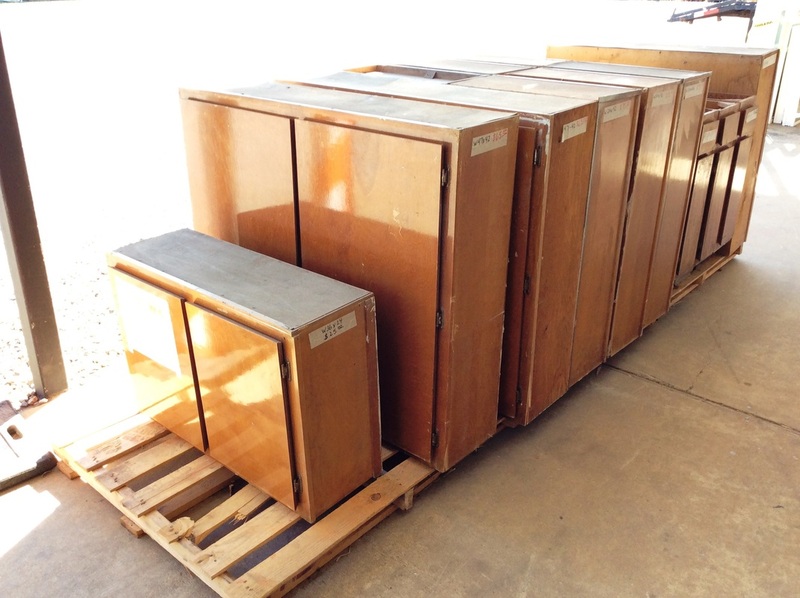 We also have hundreds of used Shutters for $10 a pair!